I think this blog follows on rather neatly from my offering a couple of weeks ago (It’s not the economy…). In that, I talked about statistics which suggest that a recession doesn’t necessarily mean a rise in divorce. As I mentioned at the time, research among our own family law cases (more than 200 of them) does seem to suggest that money concerns are increasingly being mentioned in divorce. Between last conducting a survey like this, in 2008, and this recent poll, we saw finances leap from being mentioned in 11 per cent of cases to 30 per cent. That is a significant increase. However, there is another trend which is perhaps more heart-warming and noteworthy – divorce is becoming more friendly. Husbands and wives who decide to go their separate ways are managing to reach agreement and sign off on their marriage without as much conflict as before. Our survey shows that 71 per cent of lawyers questioned believe there is now less fighting over divorce than there was five years ago. Asked whether in their experience divorce cases were being approached in a more, or less, amicable way by clients, 23 per cent said there was no real change and just six per cent said they were seeing more hostility. It is fair to say that I find this both surprising and encouraging. 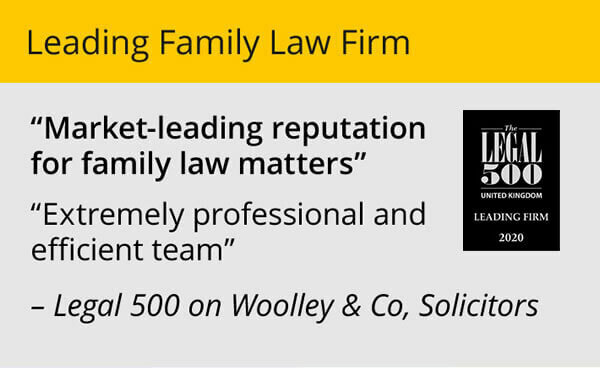 The code of conduct for family lawyers dictates we should always encourage couples to do their best to reach an agreement amicably. This is the right thing to do – and it cuts down on court costs. We have been banging on about this for ages. So, is the message finally getting through? I would like to think so. It is likely though that it is financial considerations that are more likely to be driving this in these austere times. 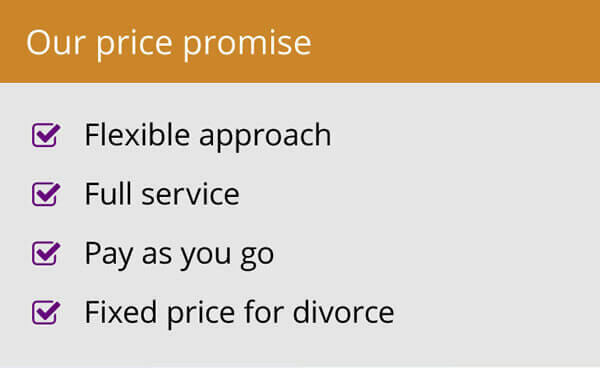 It costs less if you reach agreement faster, not just in terms of court time but also, potentially, in terms of the time you need to use the services of a family solicitor. And then there is the rise of the DIY divorce, where people are sorting things themselves without involving a lawyer. This doesn’t necessarily mean less arguing, but simply means it is less likely to be on our radar. A greater emphasis on mediation may also be helping get couples to agreement faster, and consequently with less arguing. 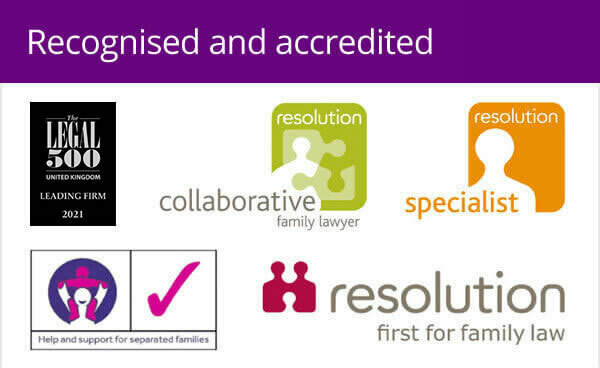 Of course, our advice is that you still need to ensure that any agreement you reach in mediation is enshrined in law by using the services of an experienced family law specialist. 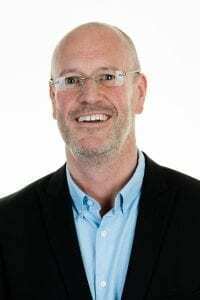 They need to capture your agreement in a legally binding document that ensures there can be no nasty shocks later on with an ex coming back to make a financial claim, or unfairly moving the goalposts concerning care for your children. Even someone choosing to represent themselves should engage a solicitor in some form to check their documents. However, whatever the cause, a move toward more amicable divorce is something we should take heart in. What next? No blame divorce? Now that really would be a huge step in the right direction.